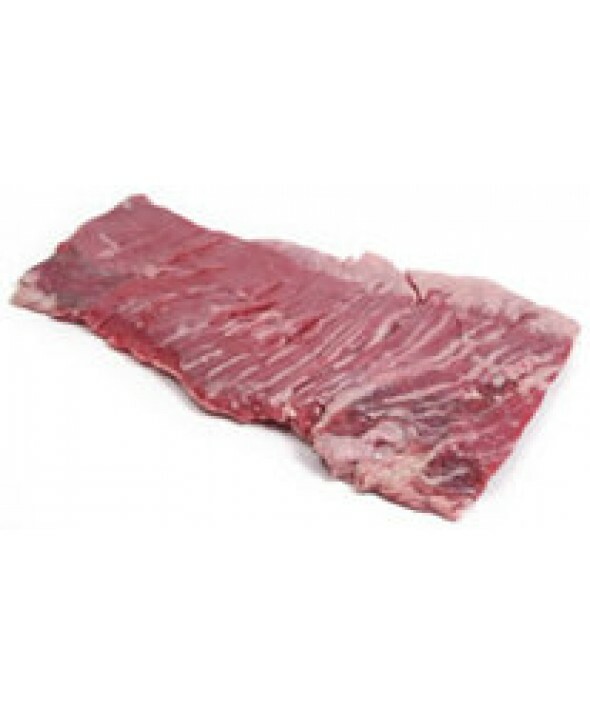 Skirt Steak is a long, flat muscle cut from the beef flank and plate area commonly known as fajitas, America;s best-selling ethnic entrée. Peeled -outside steak. Minimum order is 2 steaks.